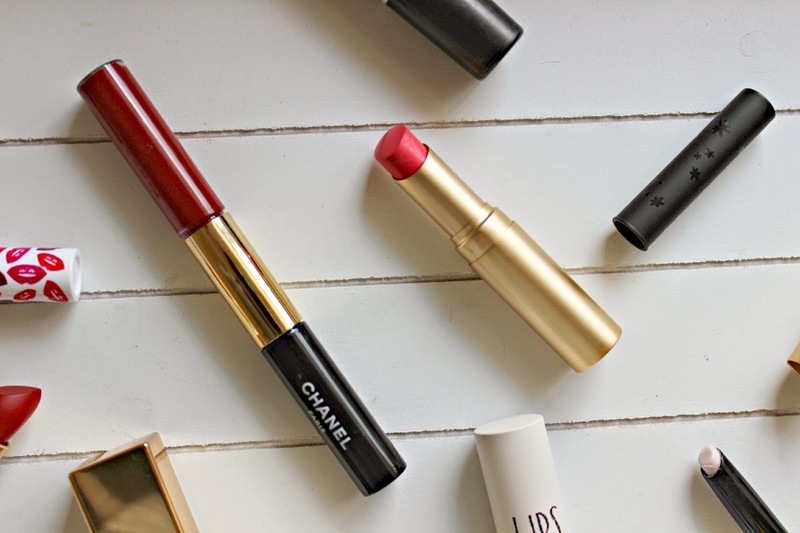 I’ve selected the best of the bunch; here are my red lip favourites. out with the budget friendly options, for me there are some clear winners. but you may want to top up on the gloss as the day goes on. with your finger for a tint of the shade. 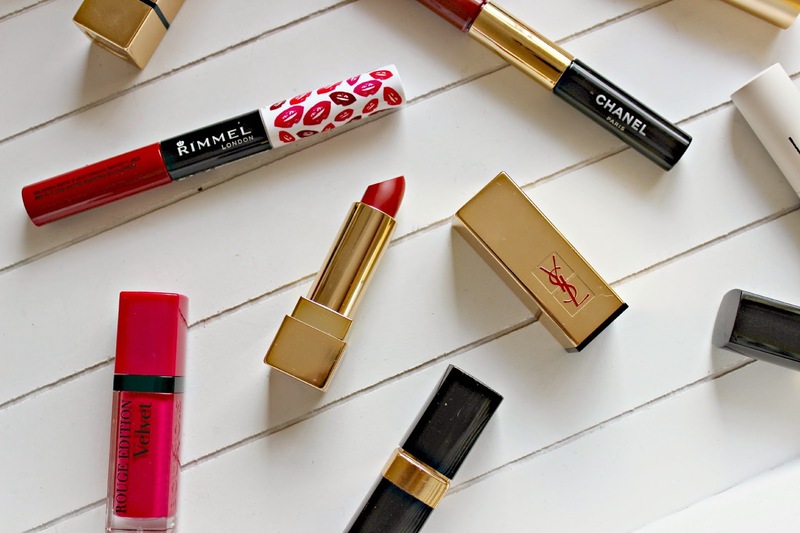 lasting shine while the Rimmel is more subtle. gold just immediately gets a big tick from me! 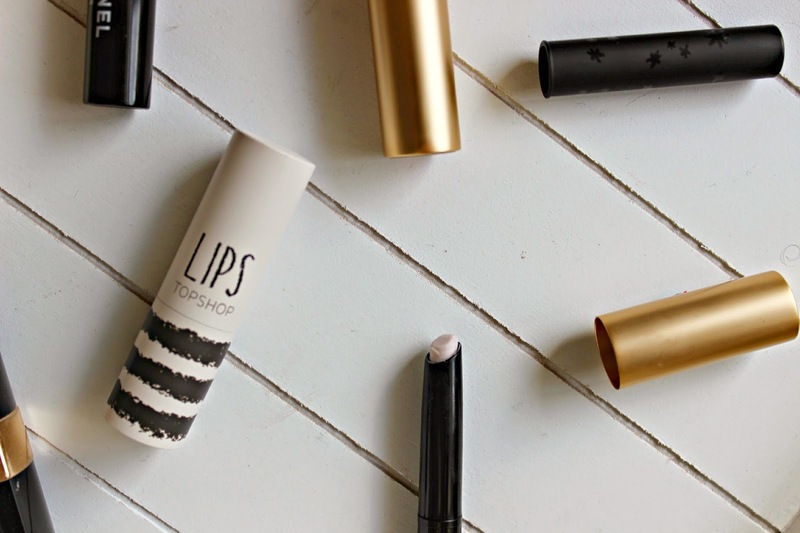 silky finish – it feels so natural that you’ll forget your wearing it! lasting a third longer when I apply the primer first. 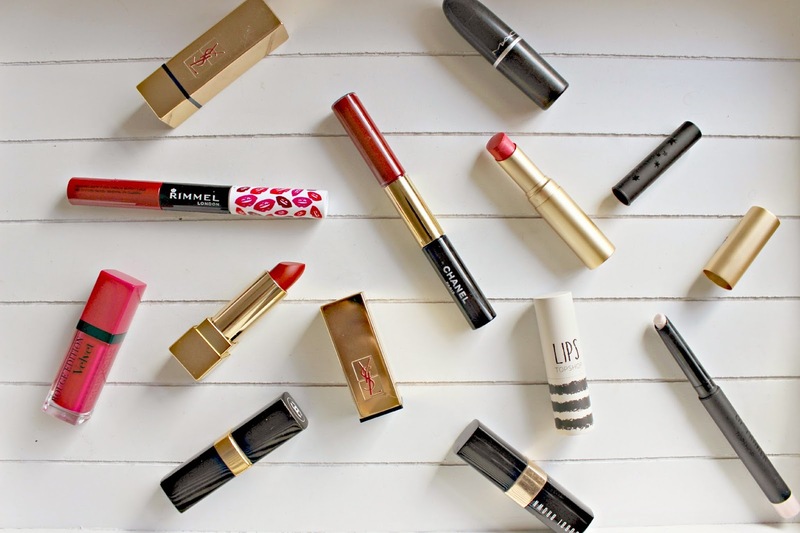 I’d love to know what your Red Lip favourites are!